I just spent a few weeks in Japan and China on a book tour for the Japanese andChinese versions of the Startup Owners Manual. In these series of 5 posts, I thought I’d share what I learned in China. All the usual caveats apply. 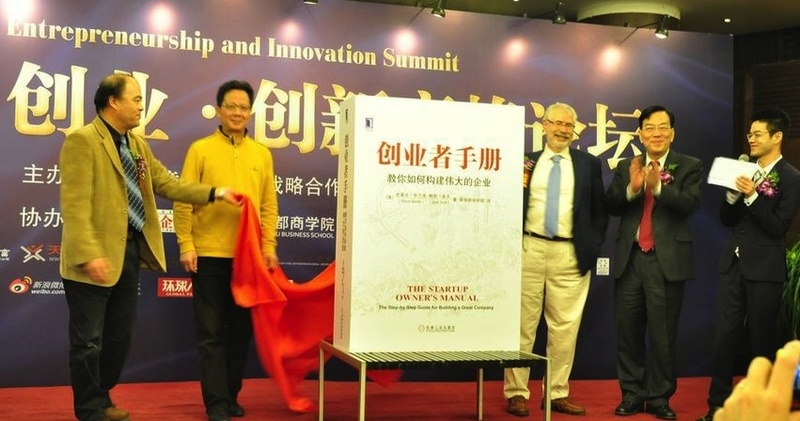 I was only in China for a week so this a cursory view.Thanks to Kai-Fu Lee of Innovation Works, David Lin of Microsoft Accelerator, Frank Hawke of the Stanford Center in Beijing, and my publisher China Machine Press. 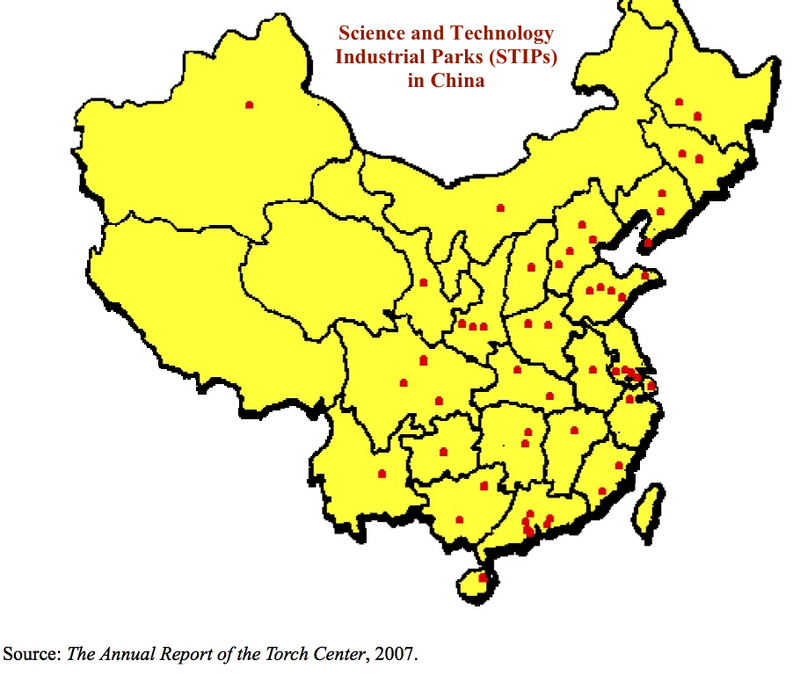 The Torch program createdInnovation Clusters by creating national Science and Technology Industrial Parks (STIPs), Software Parks, and Productivity Promotion Centers. The best analog for China’s InnoFund is the U.S. government’s SBIR and STTRprograms. Set up in 1999, Innofund offers grants ($150 – $250K), loan interest subsidies and equity investment. Innofund is designed to bridge early stage technology companies that have innovative technology and good market potential but are too early for commercial funding (banks or VCs.) Innofund applicants have to be in high-tech R&D, have less than 500 people, at least 30% of the employees have to be technical and the majority of the company owned by Chinese. The ultimate goal of Innofund is to get the startups far enough along in technology and market validation so other sources of financial capital (banks, VC’s, corporate partners) will invest. It is impossible to gain an understand of China in a “few weeks” time. I was there for almost four years, and while at first I perhaps shared some of your opinions, I eventually realized that China is nothing like it seems. At “Ex-Expat”: I am living in Shanghai and writing a thesis regarding funding for expats and tech-based startups in Shanghai. Maybe you have a resource or two you could point me toward?